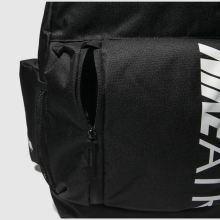 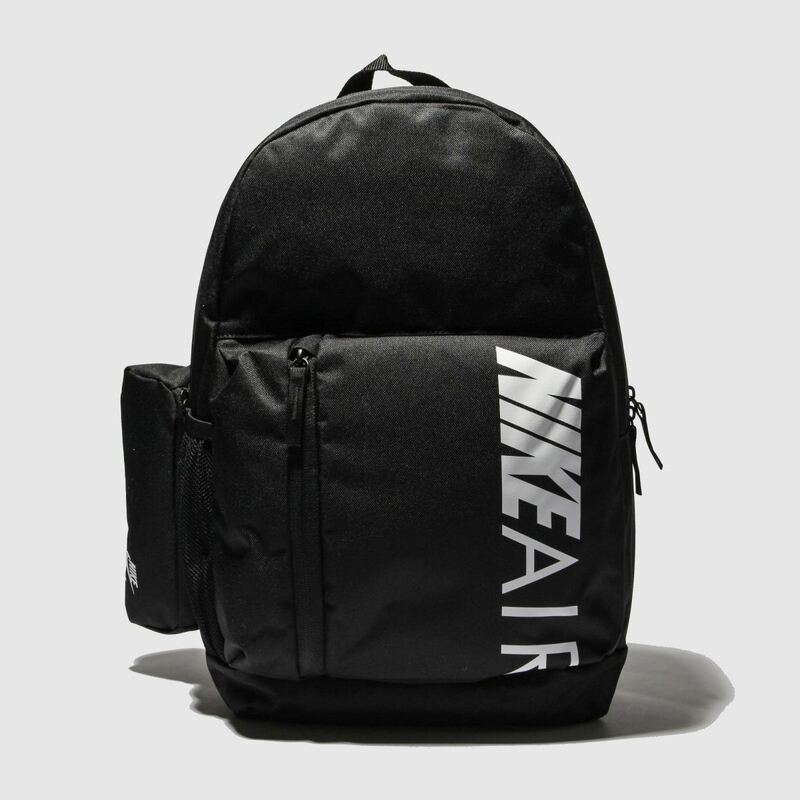 This versatile backpack arrives from Nike packing slick style and ample storage. 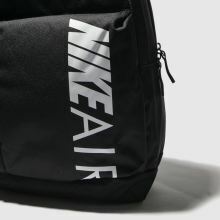 Ideal for their everyday, this man-made Kids Y NK ELMNTL bag is crafted in black and features contrast white Nike Air branding while padded straps complete. 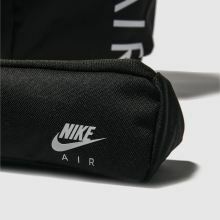 H45xW28xD12cm.